Now here's a shout-out product designers won't want to miss. 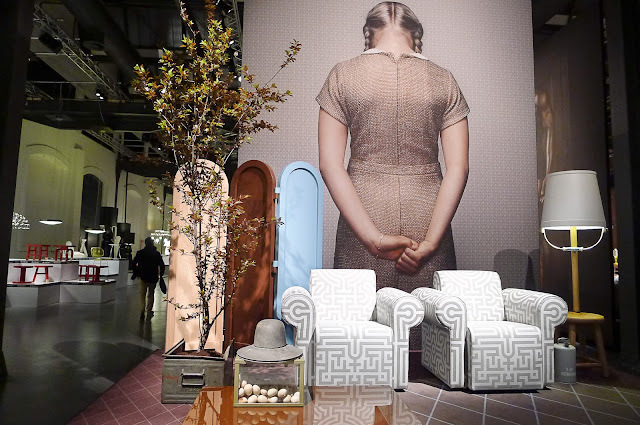 Space Furniture is partnering with acclaimed design brand Moooi for the Space+Moooi 2014 Design Residency program. Following the success of the inaugural Space Design Residency in 2010 which saw winner Sydney-based designer Trent Jansen spend two months with internationally renowned furniture manufacturer Edra in Italy, Space is continuing its commitment to this program, calling for entries from designers across Australia. Entries for submissions will close on Wednesday, October 30, 2013, and an initial shortlist will be made by Marcel Wanders (Moooi Founder and Art Director) and Casper Vissers (Moooi Founder and CEO). Shortlisted entrants will then have the opportunity to present in person to the judging panel on the 11th and 12th February 2014, with the winner being announced by special guest Casper Vissers at a cocktail party on Thursday 13th February 2014. 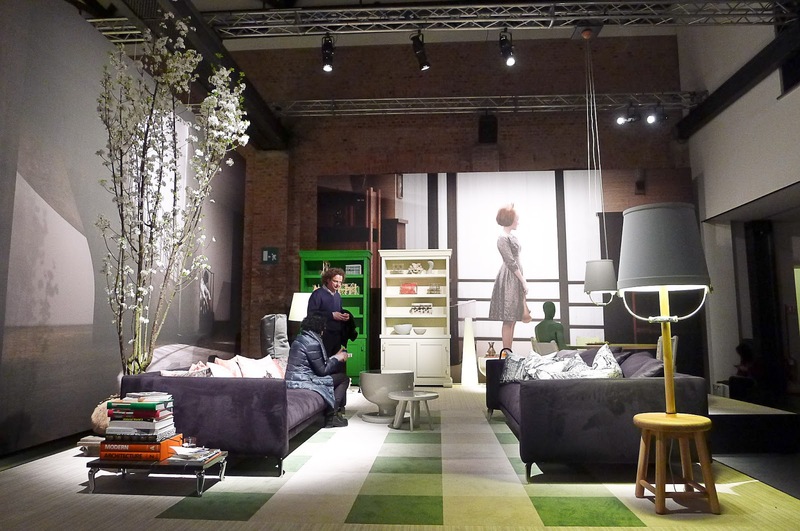 The winning designer will then spend two months (May/June 2014) working with Moooi in Breda and Amsterdam and while under the guidance of Marcel Wanders and Casper Vissers (who are know for their commitment of nurturing young designers) will learn all aspects of the design process. "The ultimate aim is to see the winning design become part of the Moooi's collection," says Space marketing executive Jarrah Daniel. "This offers an incredible opportunity to the winning designer and making the Space+Moooi 2014 Design Residency one of the most coveted prizes in the Australian design industry." Designers ready? Go!